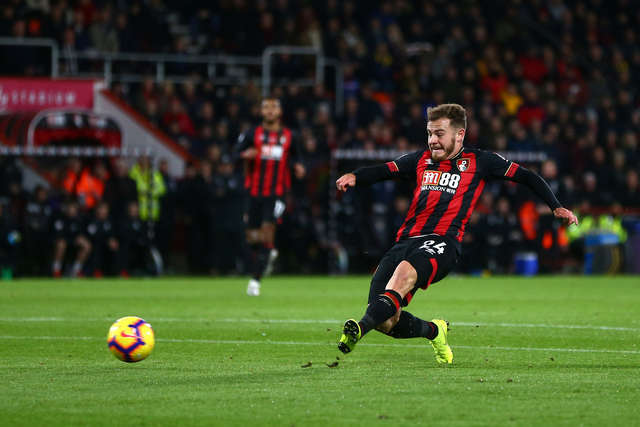 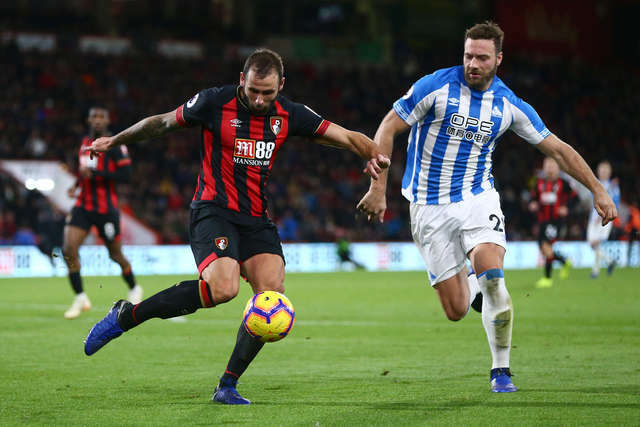 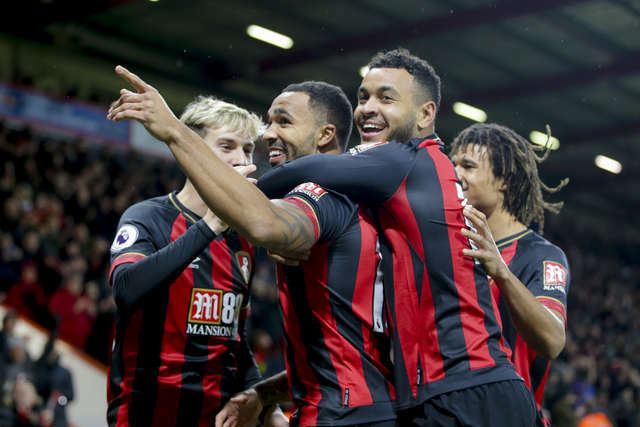 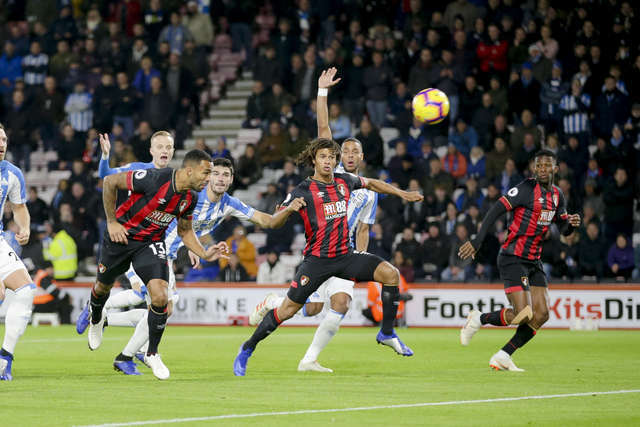 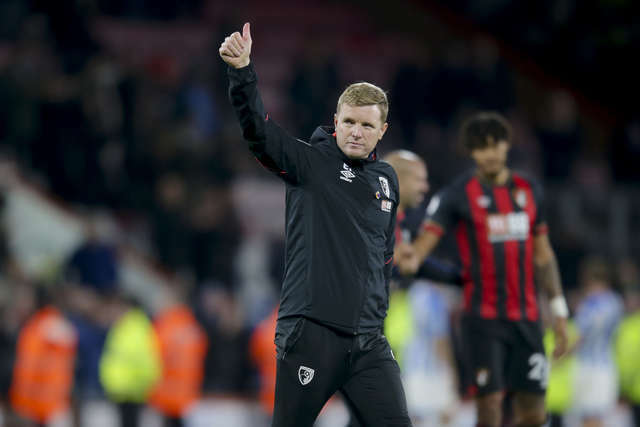 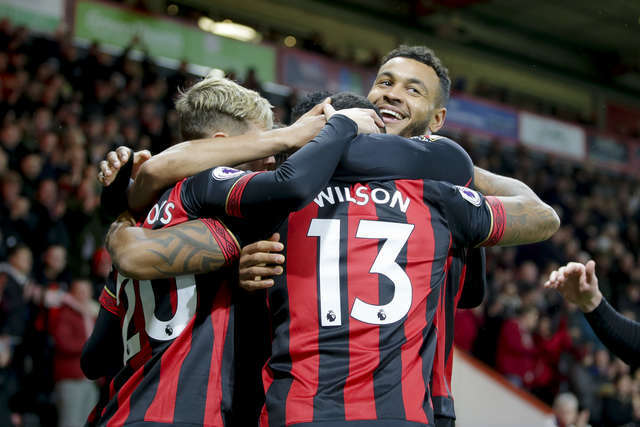 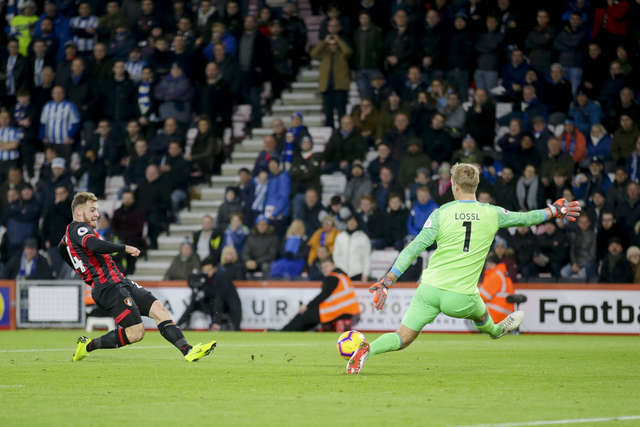 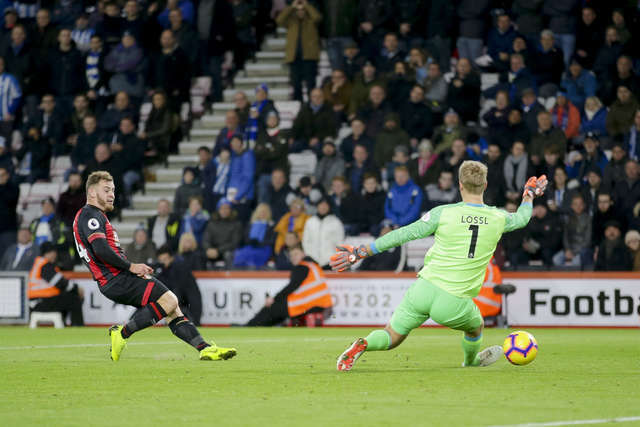 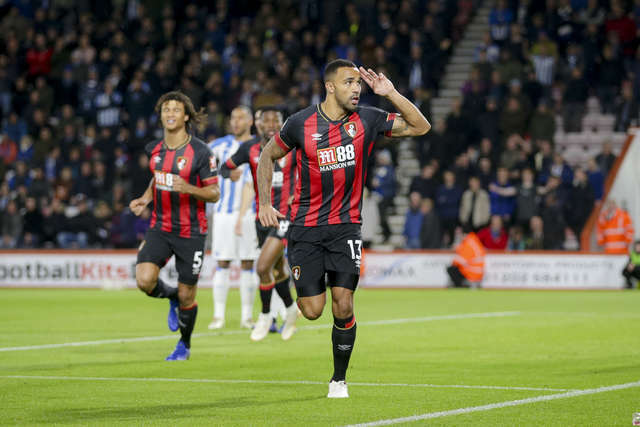 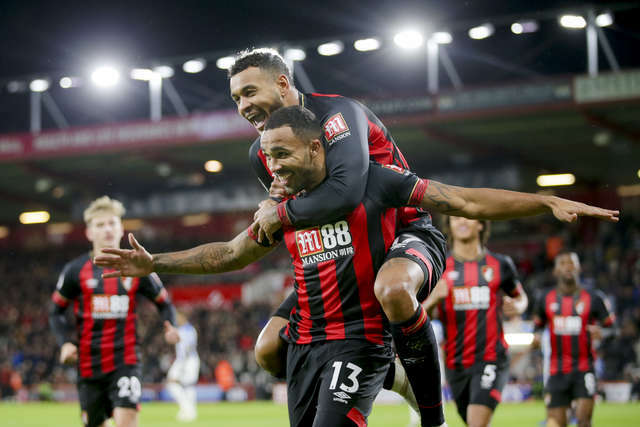 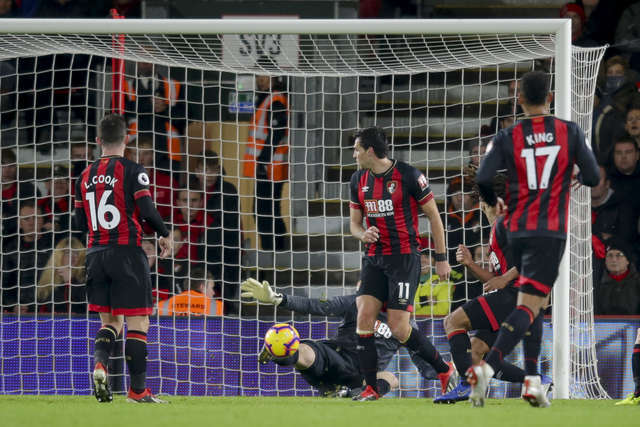 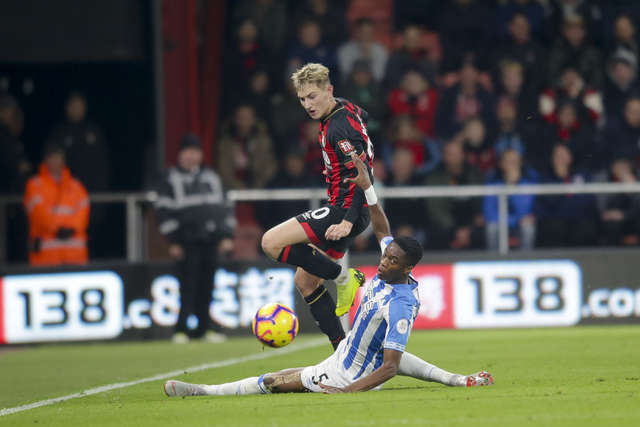 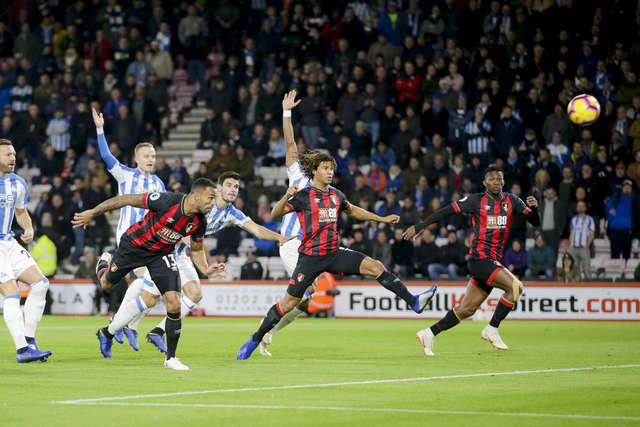 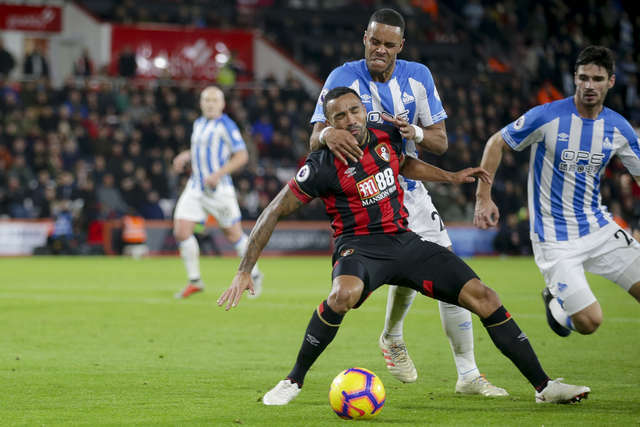 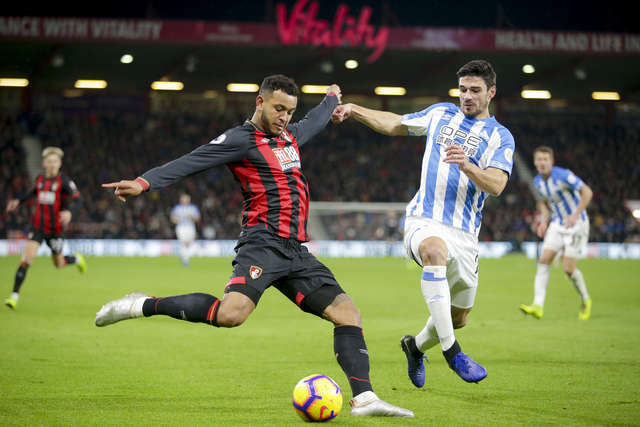 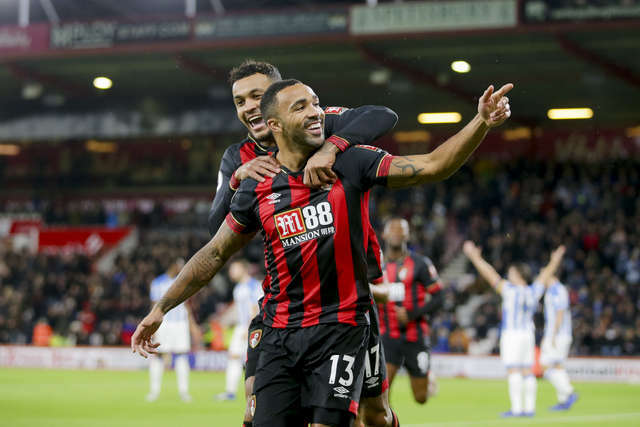 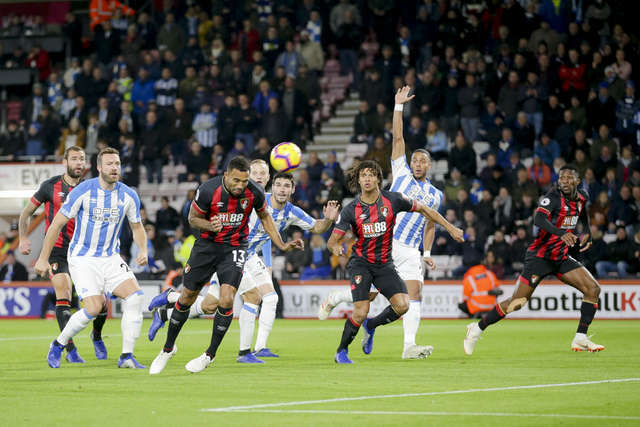 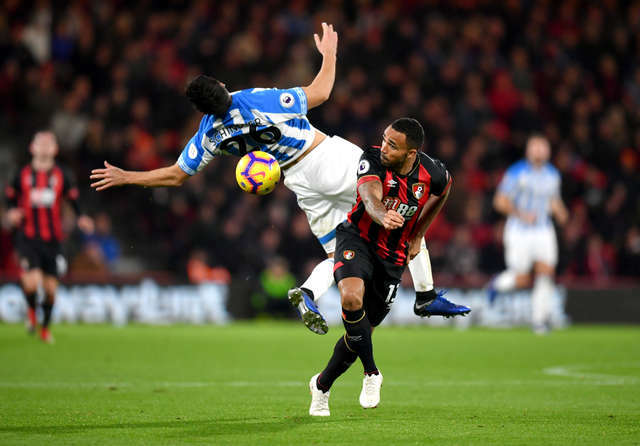 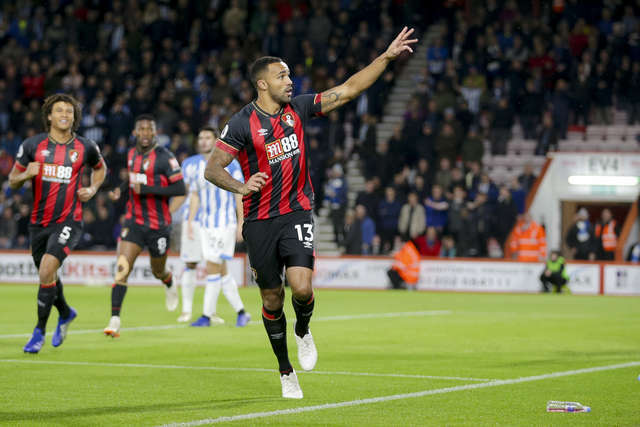 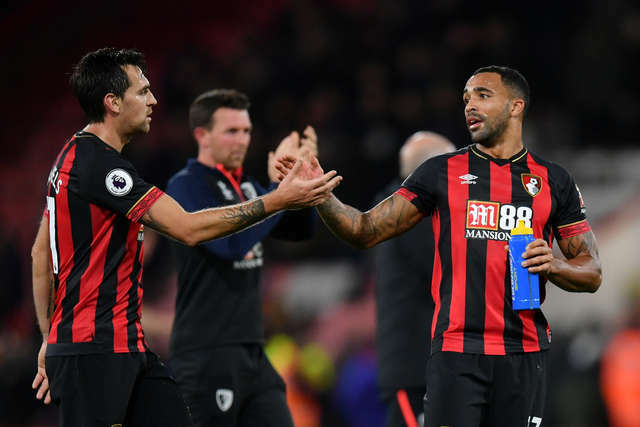 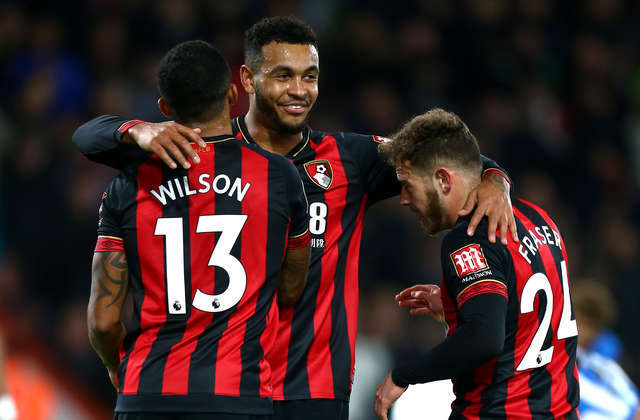 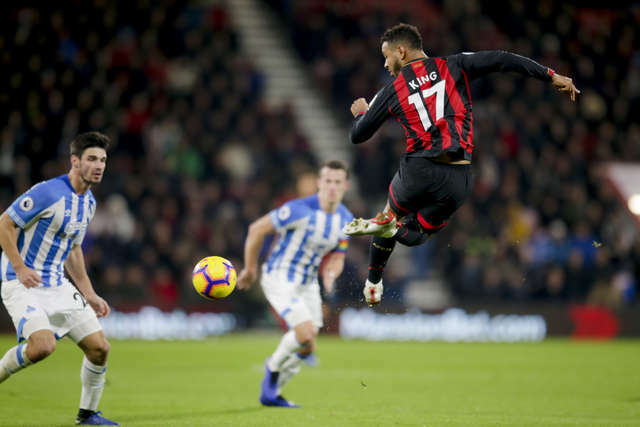 AFC Bournemouth were 2-1 winners over Huddersfield Town thanks to two early strikes from Callum Wilson and Ryan Fraser. 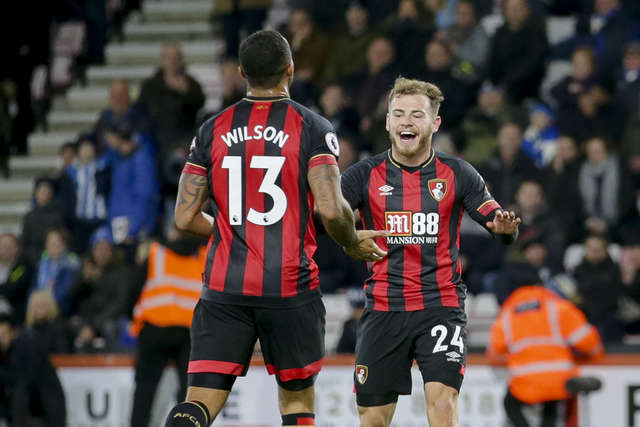 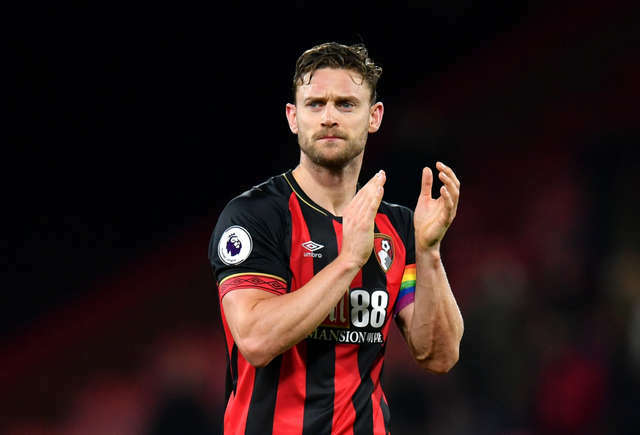 Wilson is bang in form, having netted in back-to-back Premier League fixtures, while Fraser added his fifth Cherries strike of the campaign. 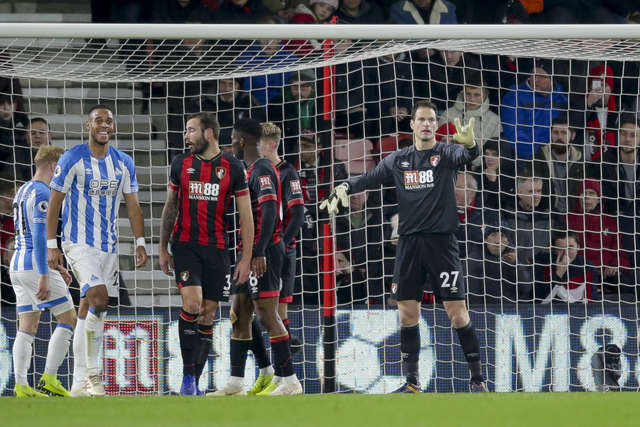 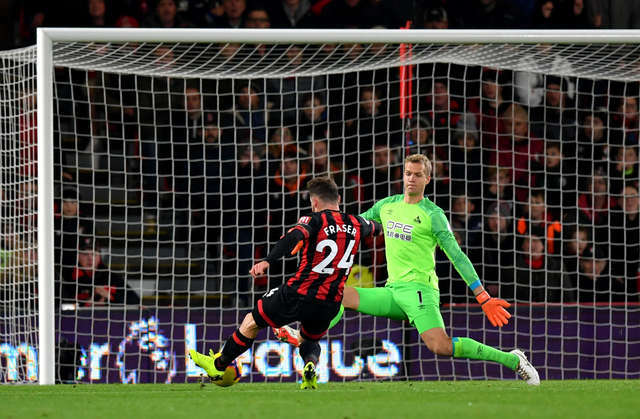 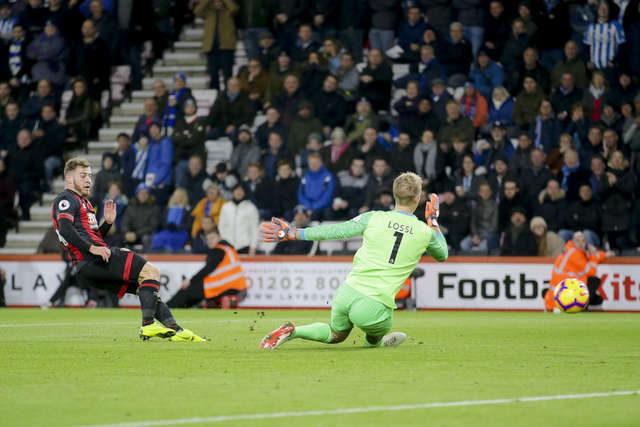 There was plenty of rearguard action for Eddie Howe's side however, with Asmir Begovic in fine form making a number of top saves and the back four having to defend for their lives to repel Huddersfield's direct threat. 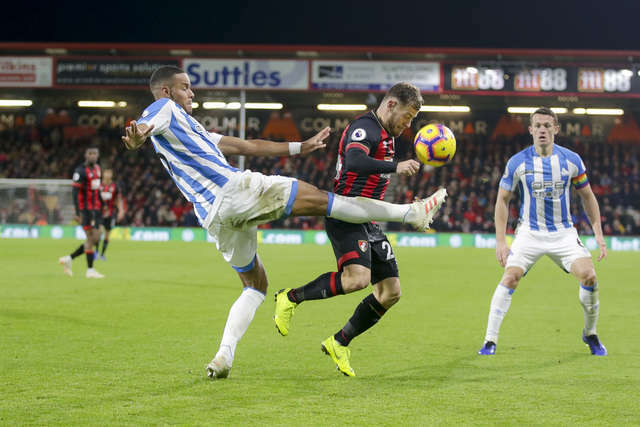 Despite the Terriers having most of the ball - 73% possession in fact - the Cherries stood firm and were able to secure a valuable three points. 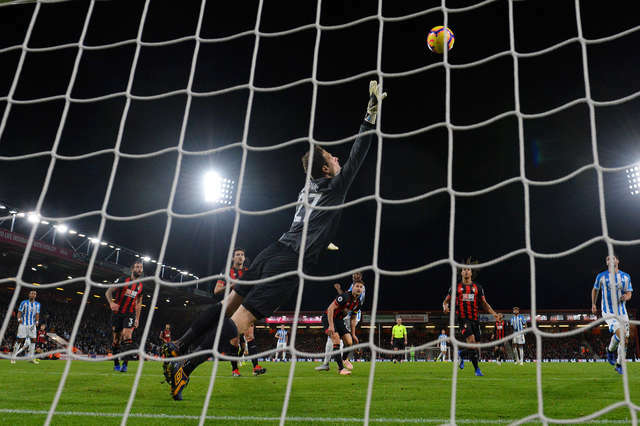 On an action-packed night at Vitality Stadium, here's the gallery including some lovely celebration shots you can save for some new wallpapers. 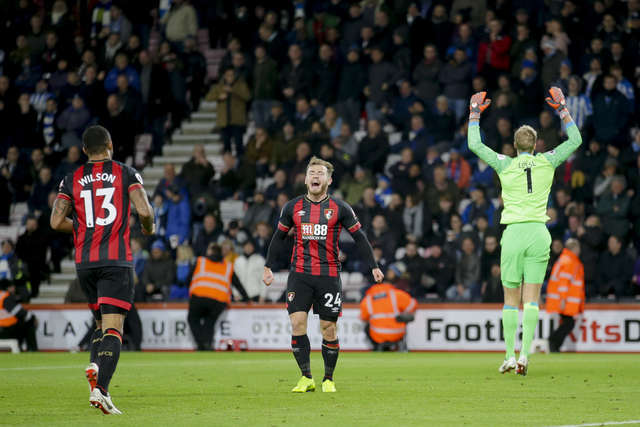 The highlights will be available to view from 12am on Thursday on afcbTV, this is due to broadcaster regulations.